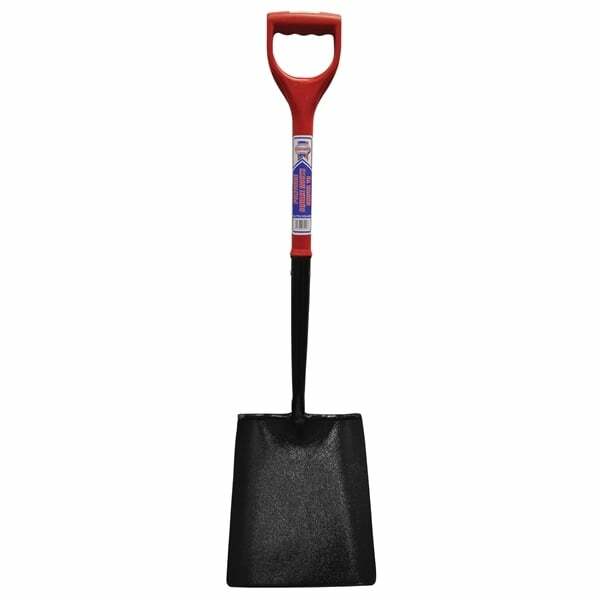 The Faithfull Square Mouth Shovel has a solid manganese steel forged blade and socket that has been tempered and heat treated for strength with an epoxy coating for rust prevention and reduced soil adhesion. 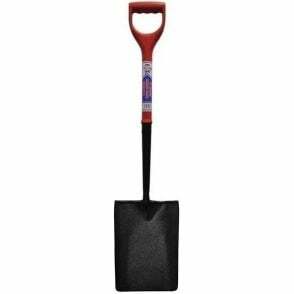 The Polyfibre handle is manufactured using a polyester resin fibreglass core coated with an injection moulded polypropylene sheathing, making these shafts virtually unbreakable in normal use. The handle also features an integral PYD grip for greater user comfort. 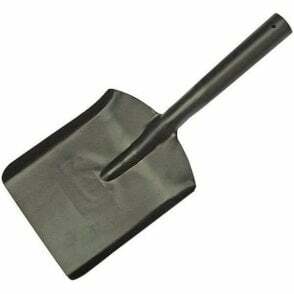 Blade Size: 300mm x 250mm.